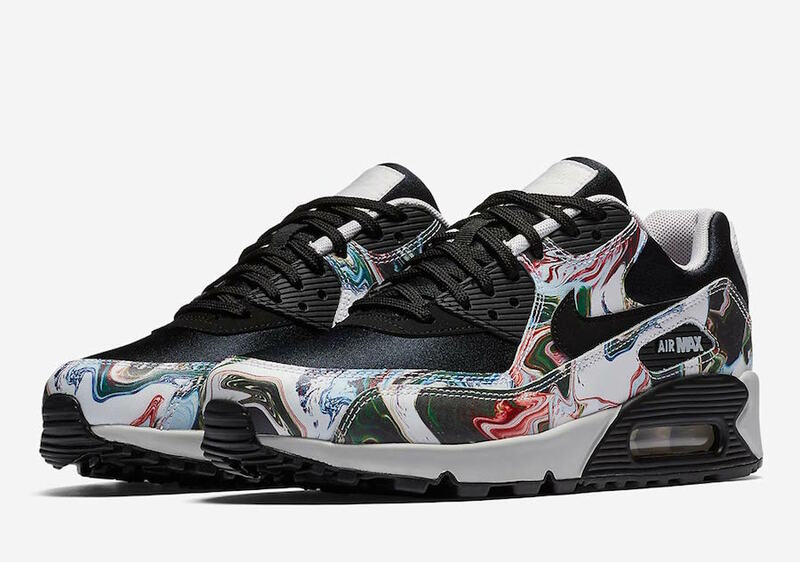 Nike Air Max 90 "Marble"
Nike expands their women’s exclusive line of up Air Maxes for Spring/Summer 2018 with the Nike Air Max 90 “Marble”. 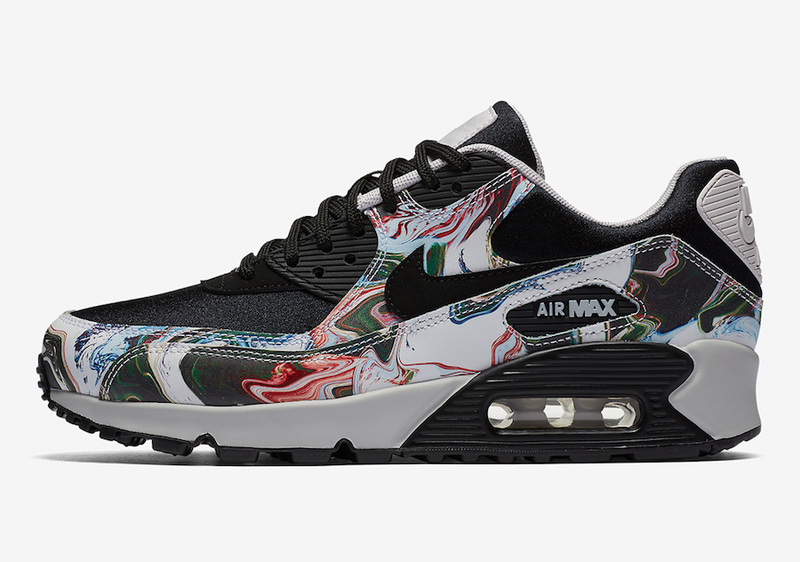 This Nike Air Max 90 features a special-edition marble print on its leather panels. 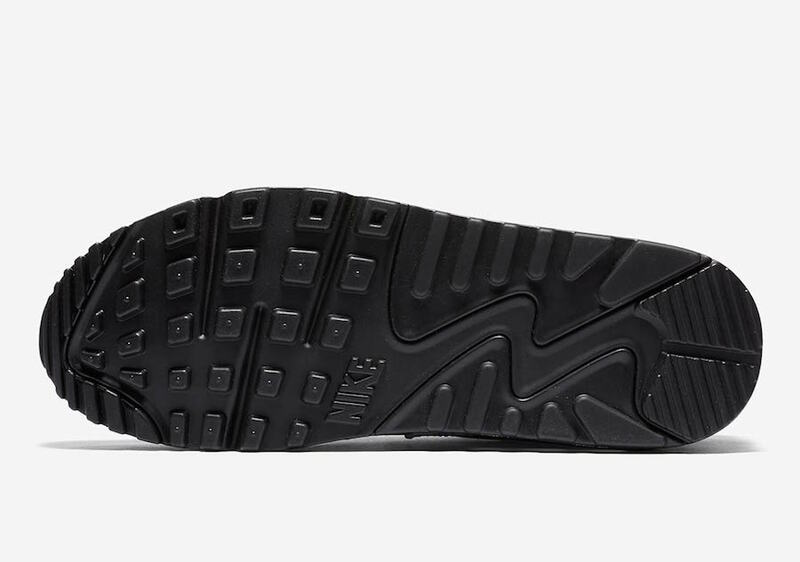 A solid Black Air Max 90 rubber outsole and tonal branding on the tongue and heel finish off the silhouette. 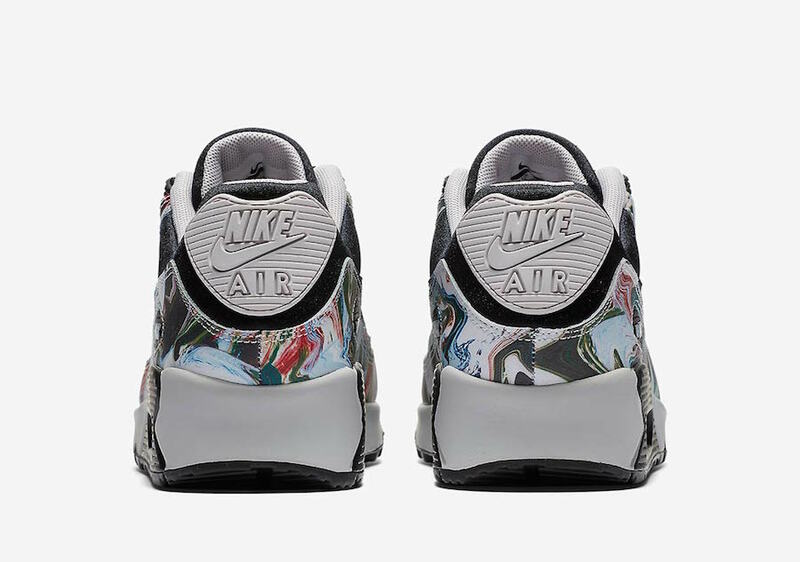 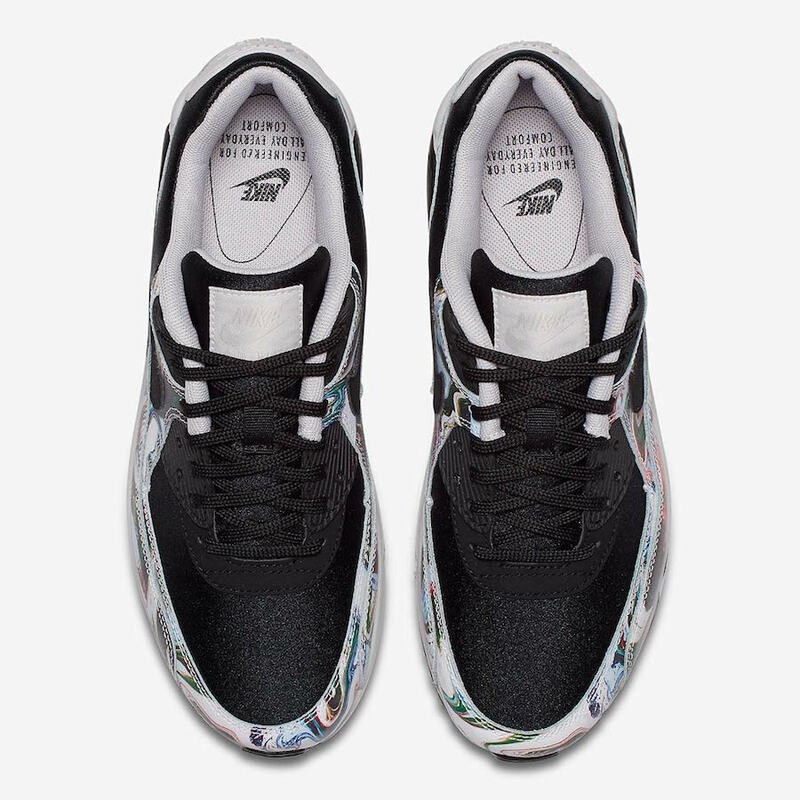 The Nike Air Max 90 Marble is now available directly on Nike.com with the retail price tag of $120 USD.